so book mark this page and check back often - Happy Bidding!! To check out my current auctions click on the links below. Hi Sam, I got your latest beads and as usual they are stunning. I'm delighted with the set, love those flashes of color! Thank you very much. I've left positive feedback for you. 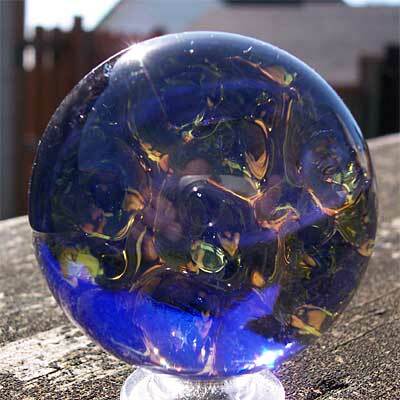 it gives great depth, lens effects and just plain neat looking marbles!!!!! me to wear. I have worn it several times and recieved compliments on it! "We should note our responsibility to look after humanity. Everybody, basically, has potential. We have to increase these positive potentials-that's the way to build a happy society."